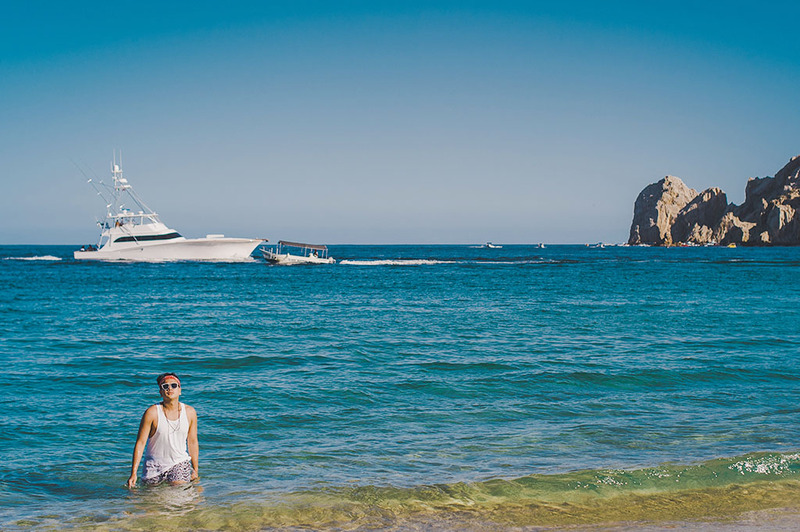 If you’ve ever wanted to get away for a while, then Cabo San Lucas is your destination on the Baja California coast. 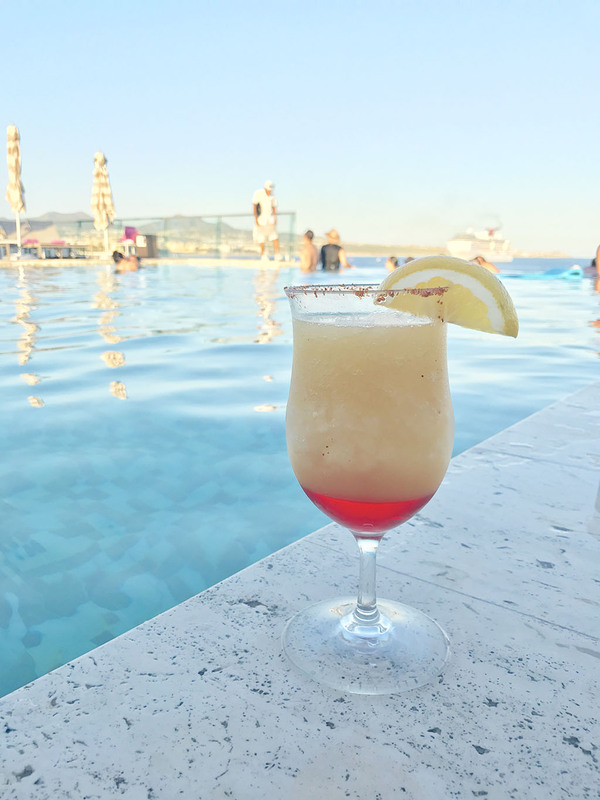 I had the best time over my birthday visiting Cabo San Lucas on a solo traveller trip, which was fantastic, and I am excited to share the details with you. 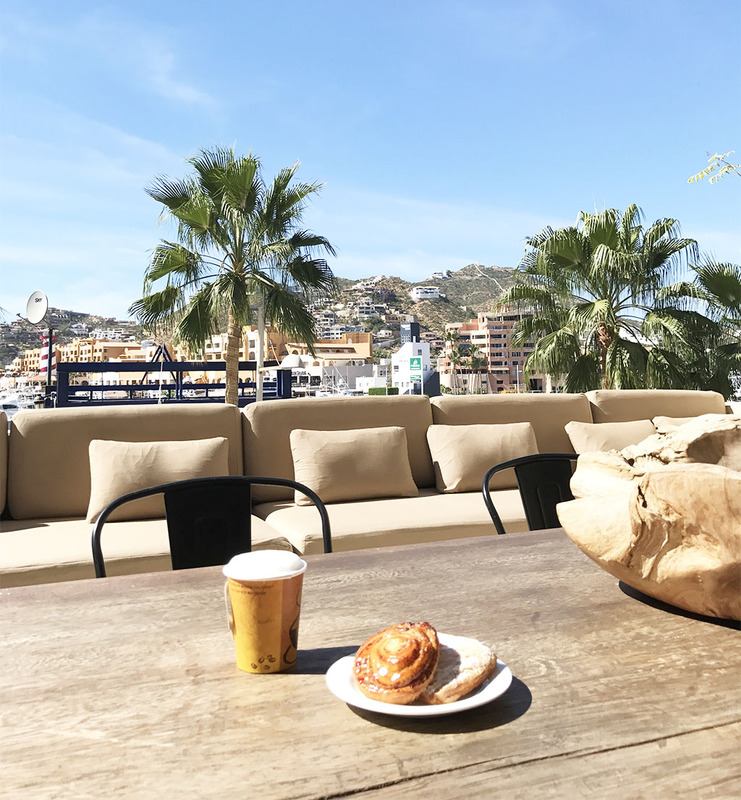 For my travels to Cabo San Lucas (Los Cabos Tourism), I booked my trip with Flight Centre, took the most comfortable flight via West Jet and stayed at the gorgeous adult-only resort ‘The Breathless’. It’s a party at Breathless Resorts every day 24 x 7, couples and solo travellers would be more than delighted at this resort. I’ve always taken the scenic route, and I do enjoy wandering around places I’ve never been before. 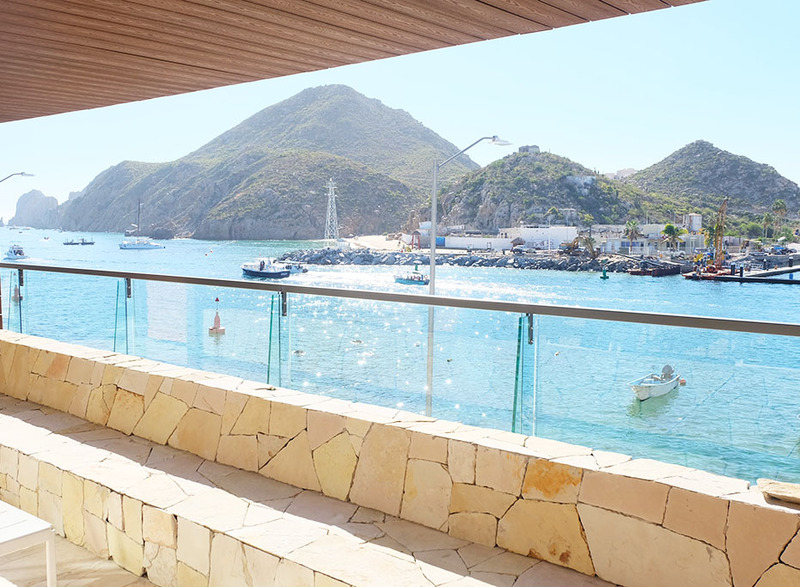 Cabo San Lucas is located on the tip of the long Baja California peninsula, a dramatic desert-backdrop-nestled-by the Pacific Ocean and Sea of Cortes coastlines. 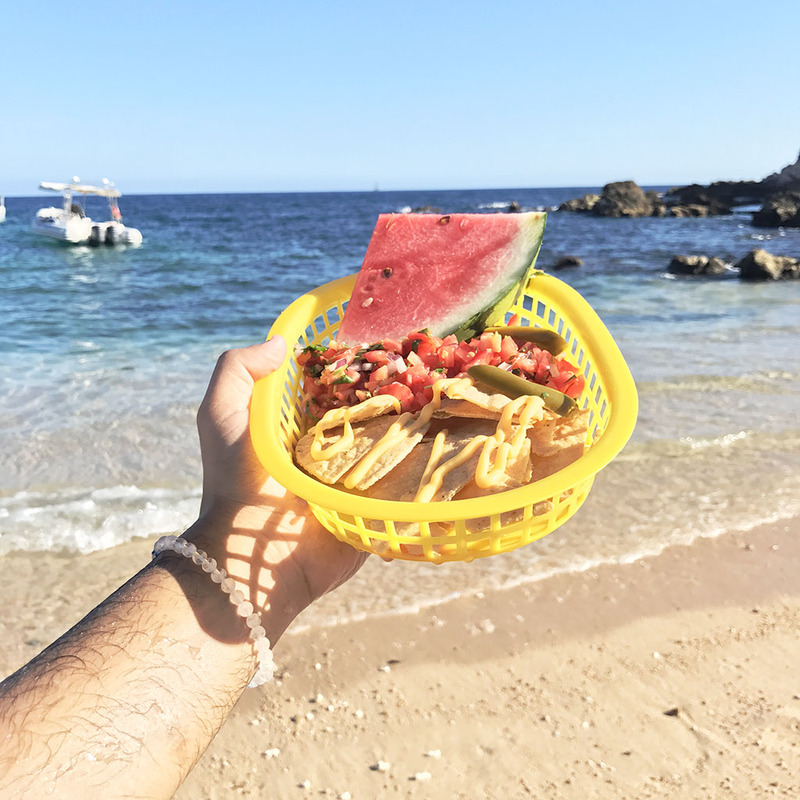 Below is the list of my favorites things, which I tried in Cabo San Lucas, and I bet you’d love them. 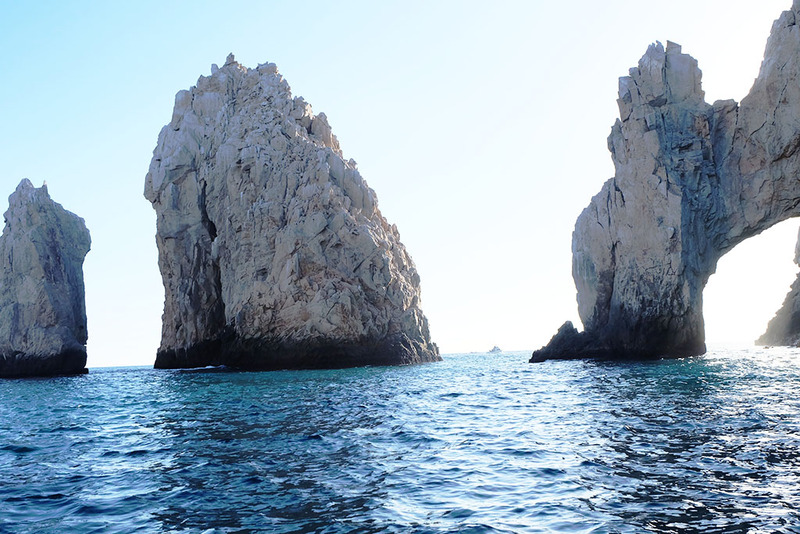 Go For The Cabo Arches: The graceful rock formation is a significant attraction at the Baja Peninsula and in Cabo San Lucas. It’s a true natural beauty and the jutting out rock formation forms a natural arch. It is home to the sea lions in the area. You must ride a water taxi to access this beautiful landmark. It can be seen from far and wide no matter wherever you are in Cabo or San Jose. You cannot afford to miss this. 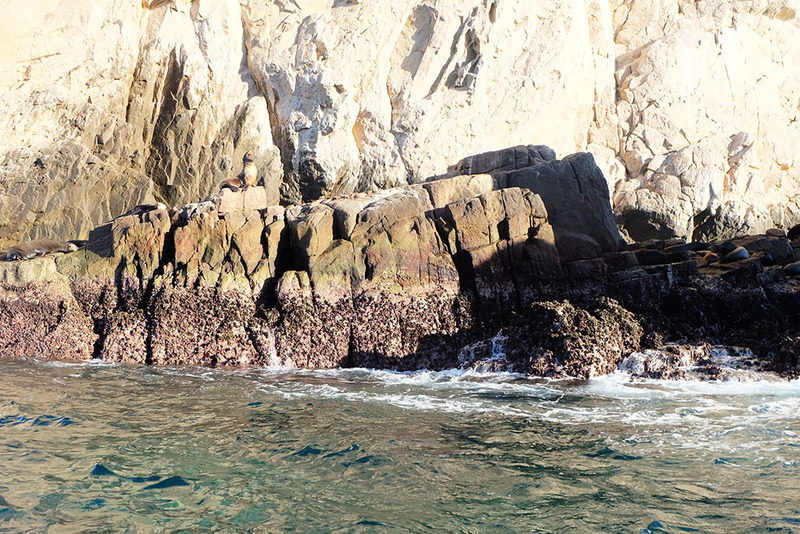 Make A Splash In The Sea Of Cortes: A visit to the destination is incomplete without a swim in the Sea of Cortes, which is safer to swim but closer to San Jose the neighbouring city which is part of the Baja peninsula. You could choose from the many beaches to swim in, I love the Medano beach which was pretty close to the luxury hotel I stayed in. However the Lover’s Beach and Divorce beach is definitely worth a visit. Also visit the Office on the beach. Whale Watching & Snorkeling: The pristine waters of the Sea of Cortes are often times referred to as ‘the Aquarium of the world’. Unbelievably true, but when I took a tour with Cabo Expeditions they took me and a group of two families on a speed boat far away across the mainland to watch the whales. It’s said that every time you see the whale’s tale go up, make a note cause you won’t see that whale again. It is fact that whales dive very deep and travel far for food or migration. 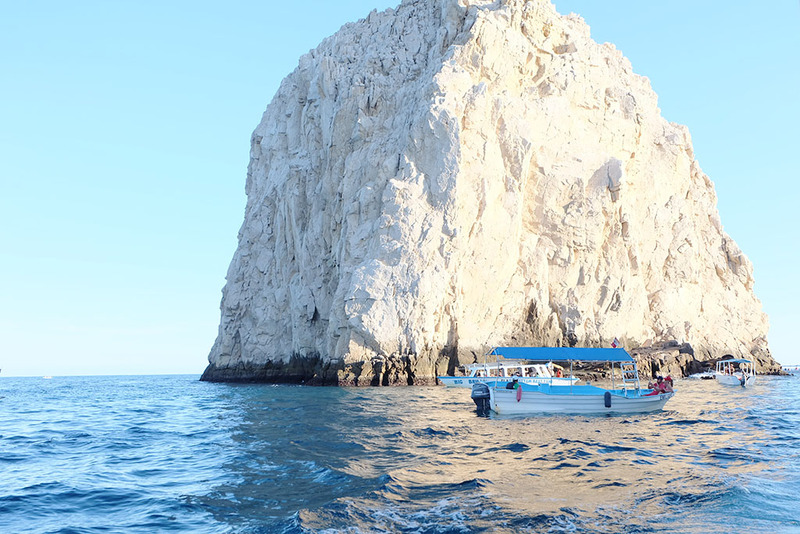 Cabo is home to several thousand aquatic species and bio life, snorkeling in Santa Maria Beach was definitely a highlight. I got to catch a glimpse of the diverse marine life, the natural coral reef and swim with the dolphins. 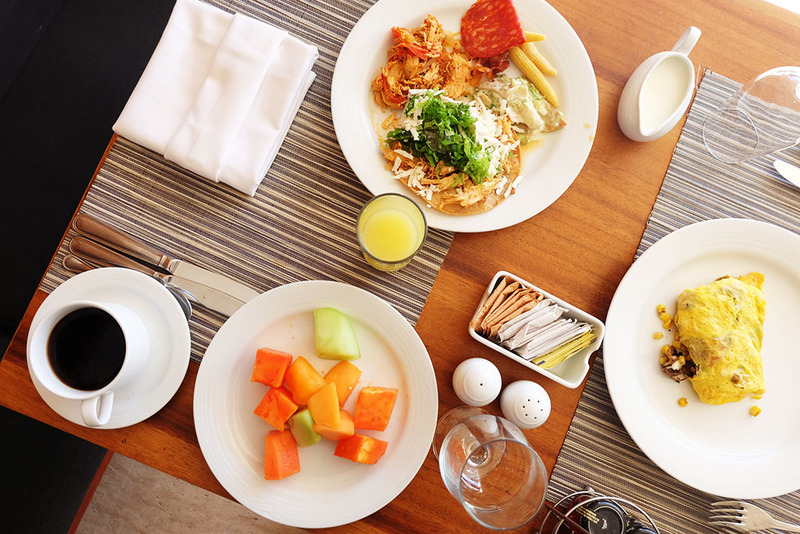 Try Some Authentic Mexican Food: When I travel I do not look for places for recommendations to eat, but what I do instead is follow my gut. 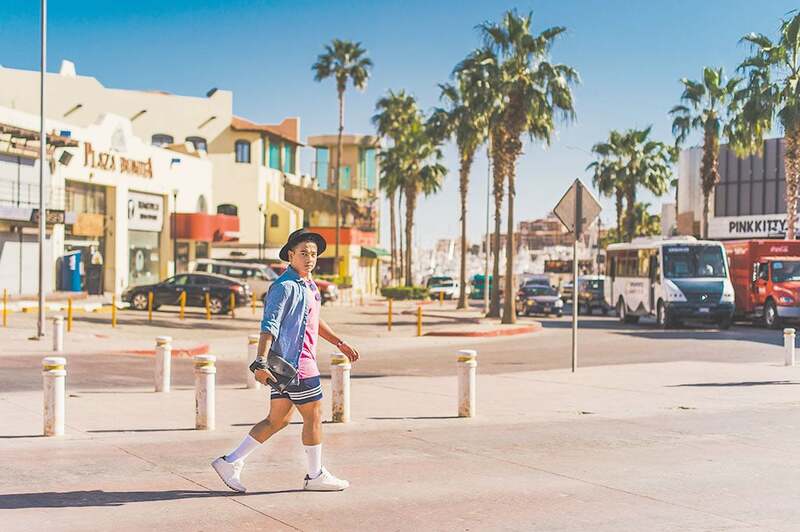 I walked around Downtown Cabo, trying to pick a few restaurants that I wanted to try, I felt lost. There were tons of restaurants but I did not want to pick one that was very westernized and had a touristy feel. 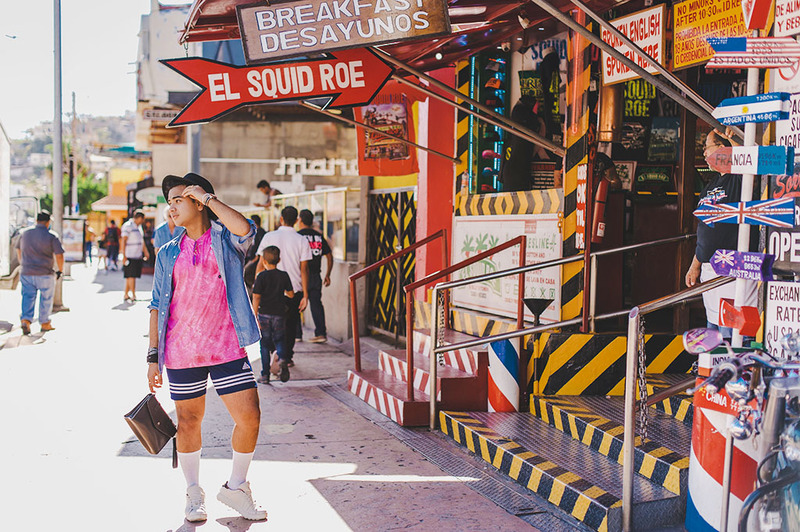 What I did want is the local flavours with its originality so I went to a few Mexican shacks around the marina and they were amazing. So, I’m sure you’d definitely pick one that suits your palette. Local cocktails, Shrimp Tacos, Guacamole, Enchiladas, Chilaquiles and Empanadas were my favourites. 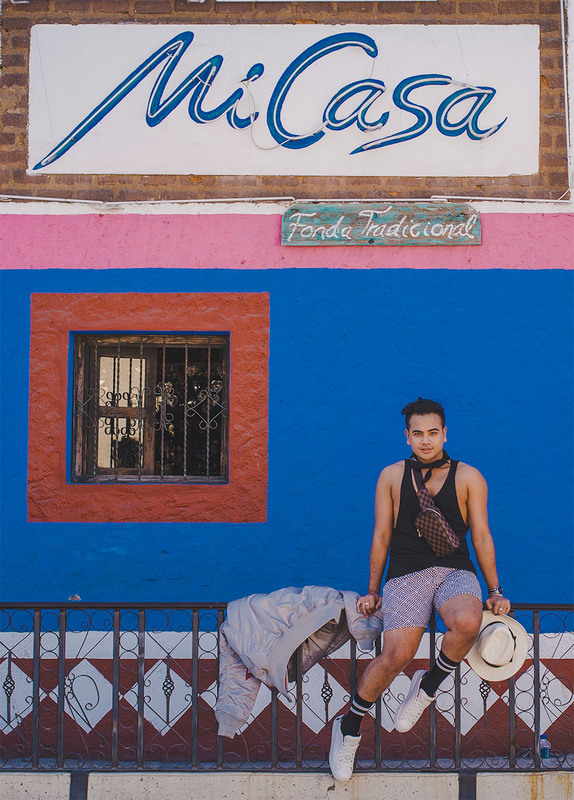 This picture was shot by Mi Casa, it’s a popular restaurant in Downtown Cabo. 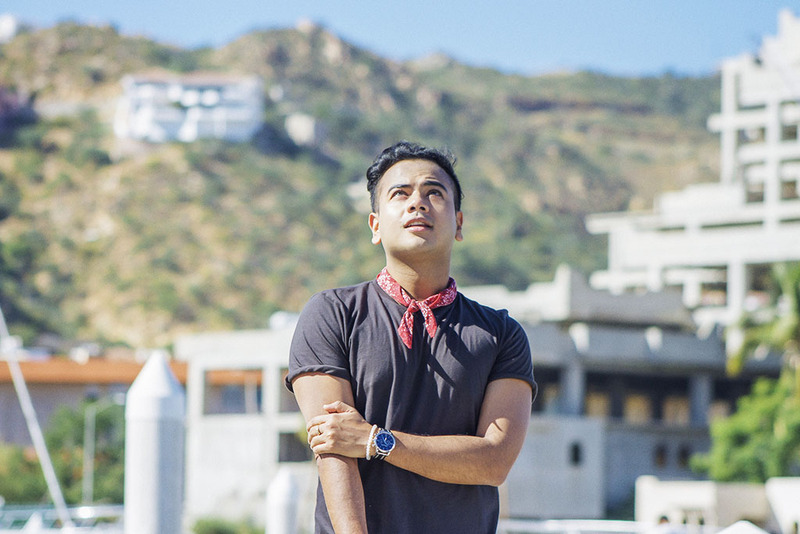 Try Some Instagram Worthy Pictures in Mexico, Cabo San Lucas: As a blogger who loves fashion & travel I had to make sure I capture some Instagram worthy pictures on my travels. 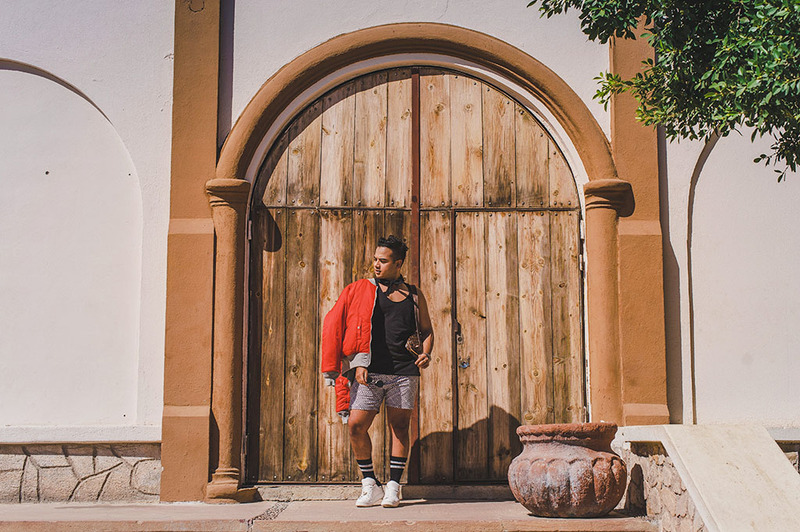 Every place around Cabo San Lucas or Los Cabos as they call it has several instagram worthy backdrops and places to take pictures. 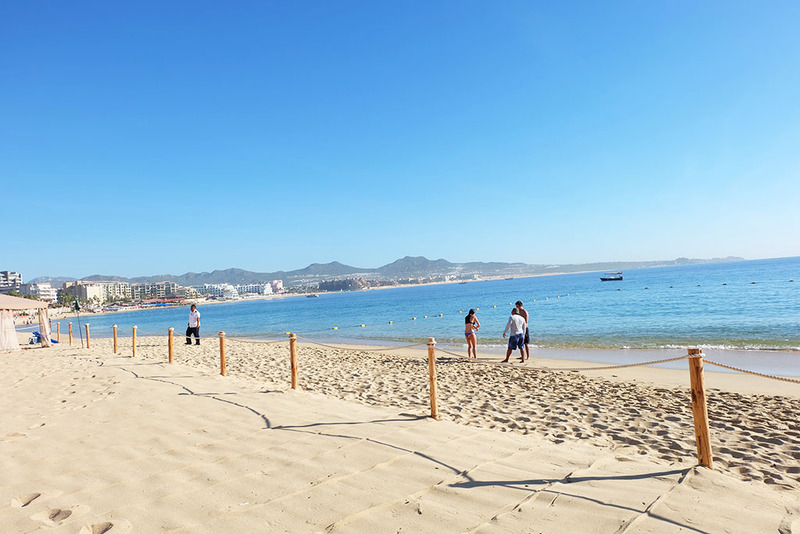 As a matter of fact, I found the most stunning places around San Jose public beach, downtown Cabo, the beaches etc. 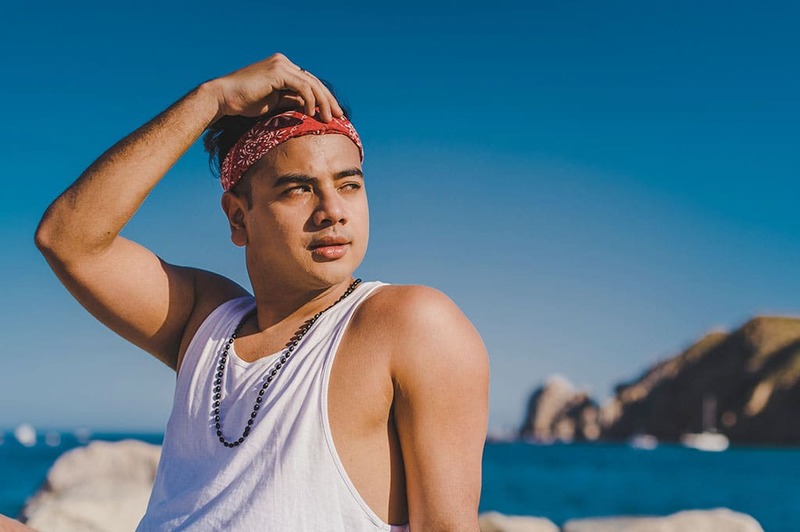 There is natural desert feel to the place with Cactus and other flora growing around, as well as the architecture of Cabo San Lucas has a strong Mexican vibe which is perfect to get the most vibrant pictures. 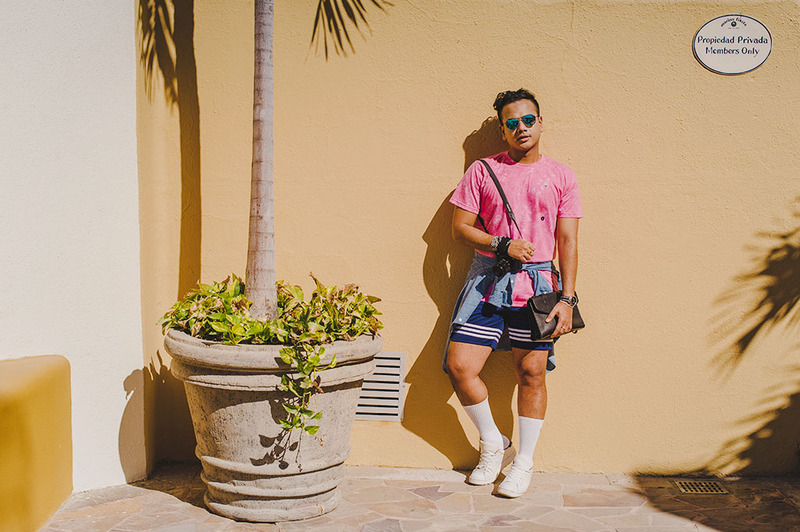 I shot a few of my Travel in Style Looks here. (Sharing them in another post soon). 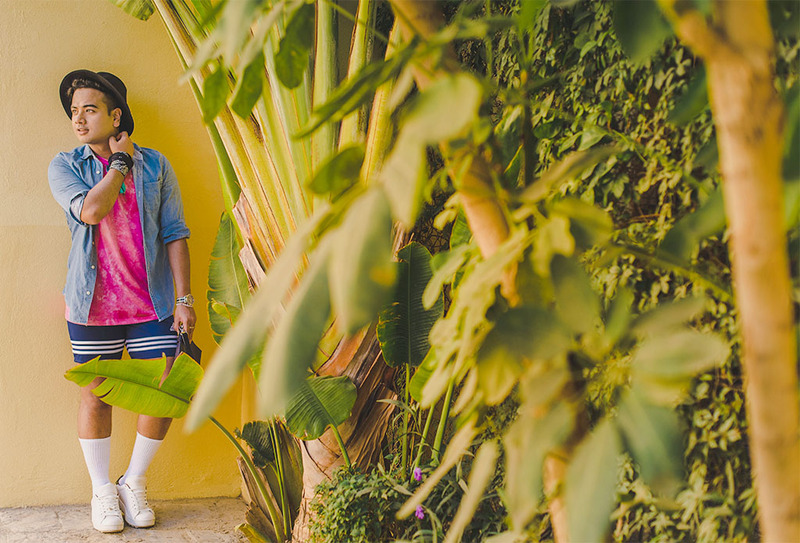 Need Some Style Inspiration for your next holiday.. Check this out. 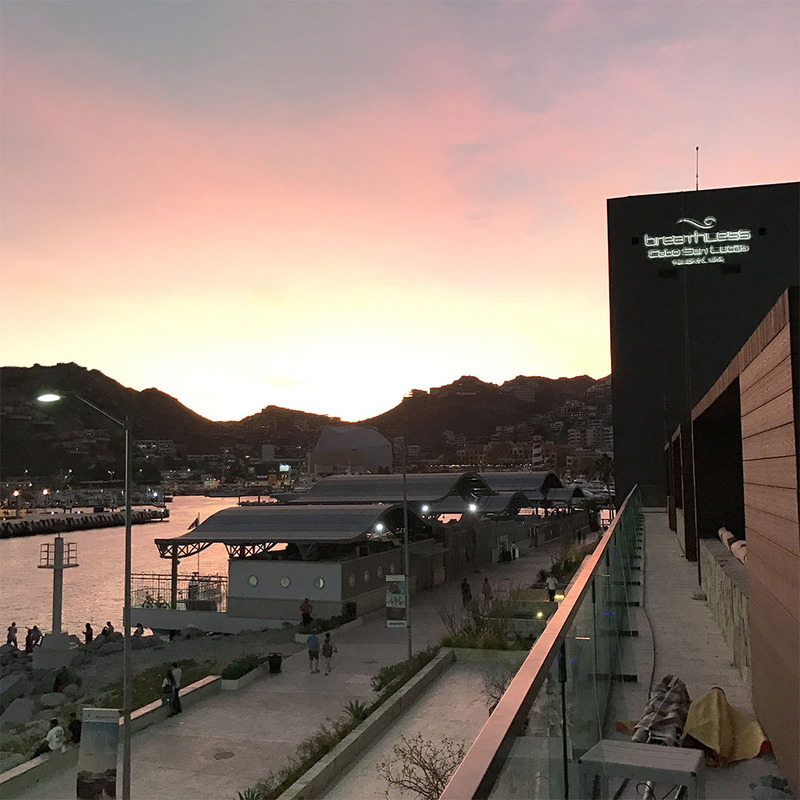 Shop At The Marina – Cabo San Lucas: When you’ve travel just like most of you, I try to minimize my expenses however a little souvenir never hurts. 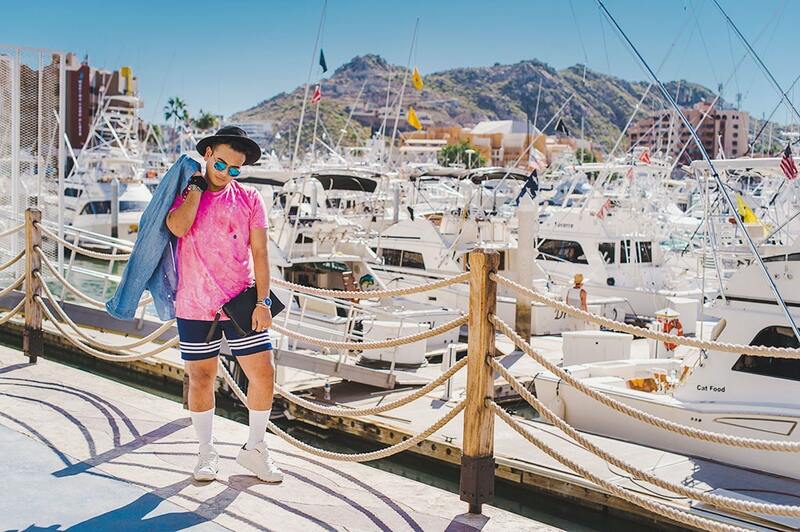 That said, there’s a lot to be shopped in the malls and little shops around The Marina, Cabo and they are definitely on the cheaper side. I picked up a few Mexican inspired rugs, coffee mugs, magnets and little giveaways they rounded up to about US$25, which I think was not too bad. For art lovers you might want to check out the stores near Museum of Natural History around Cabo. 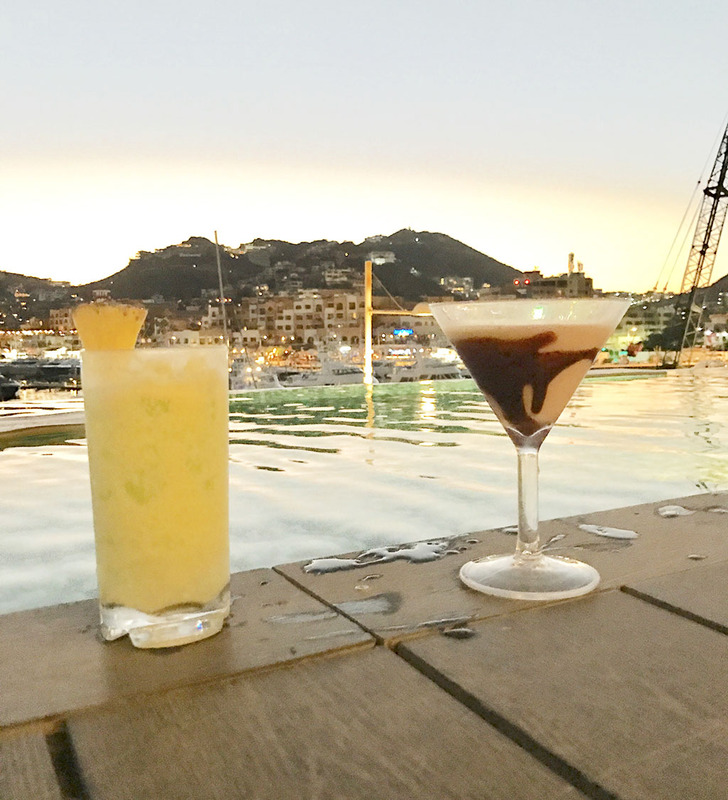 Watch The Sunset: When in Cabo, you cannot miss a sunset. I remember very vividly staying by the shore or my hotel pool just to catch a glimpse of the gorgeous golden hour. 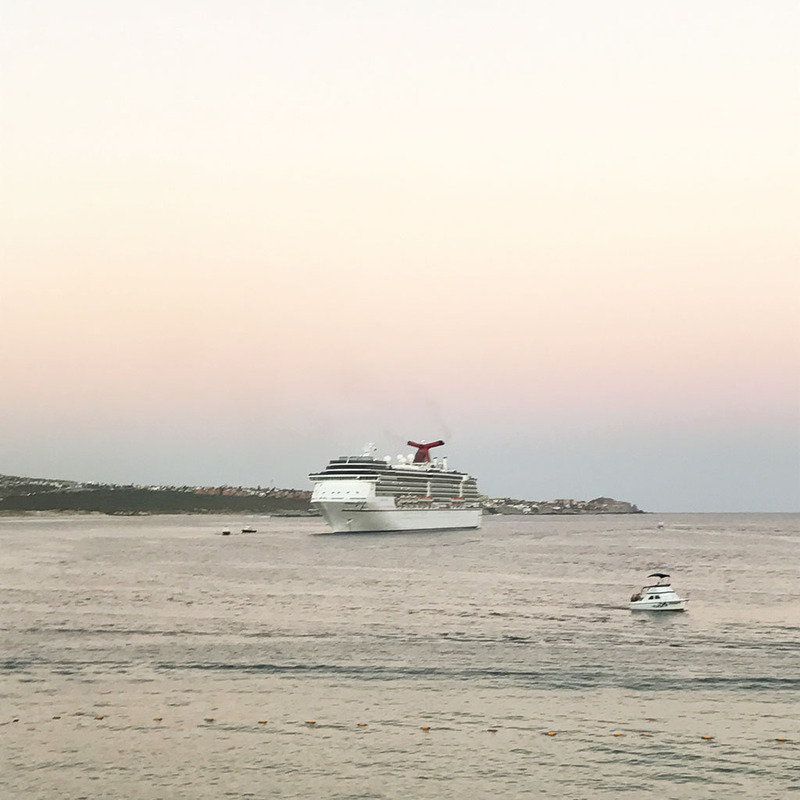 It’s mesmerizing and dreamy to watch the sun go down in Cabo. I would say, no matter which hotel/ place or things you want to see. 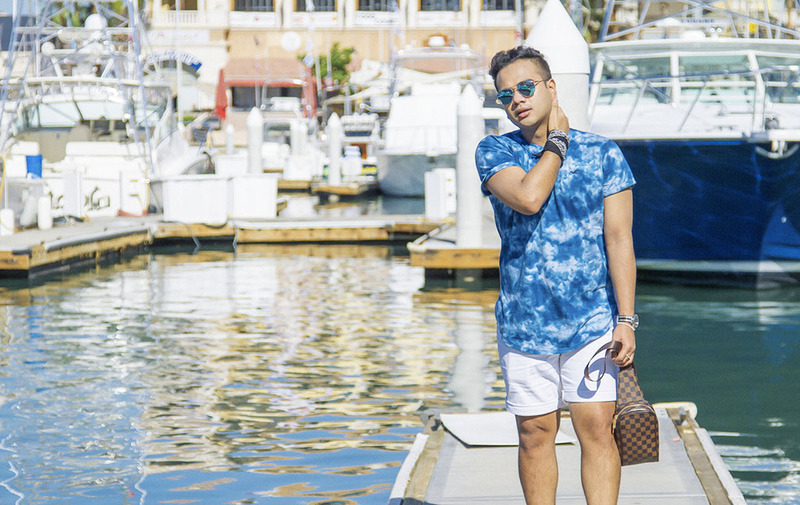 Watching the sunset via the Medano Beach or the Marina in Cabo is breathtaking. 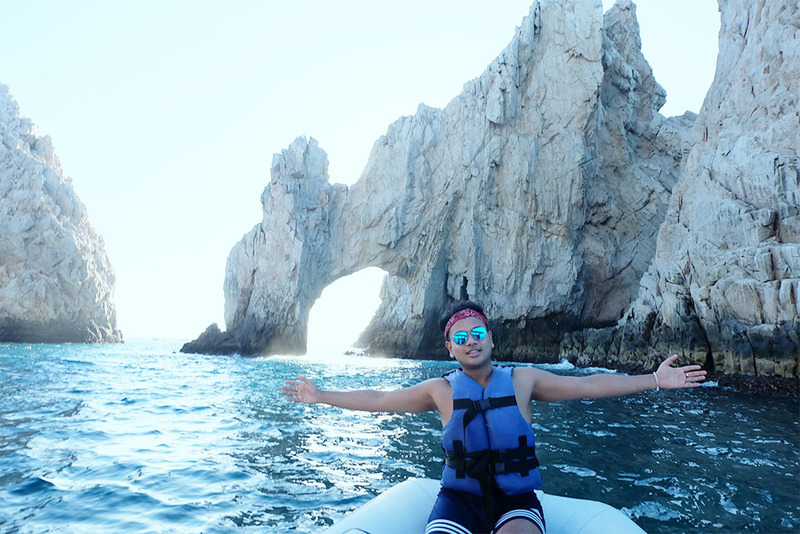 I spent a week in Cabo San Lucas and it was more than just an experience. I’d say it’s better when you visit the destination yourself. As mentioned earlier, I travelled solo on my trip and had the best experience as well. Only because I believe something magical is out there, i love adventure and living life to the fullest. 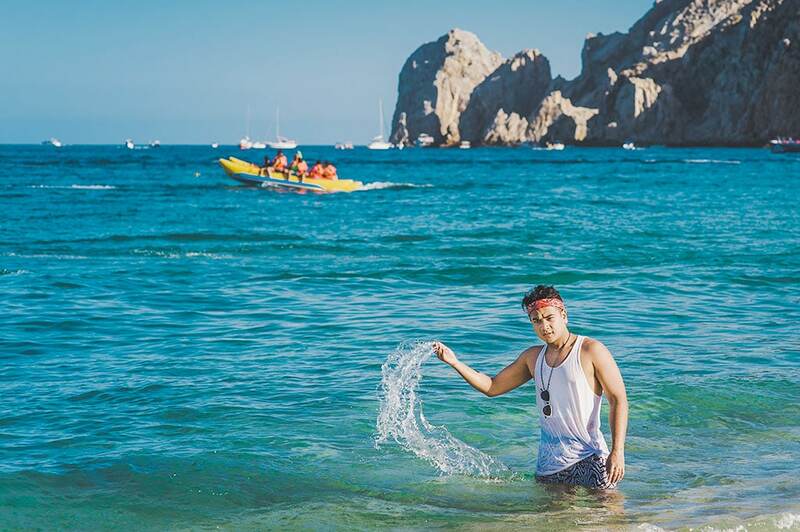 I promised myself to return to Cabo someday with my family and friends. It is an unforgettable destination. 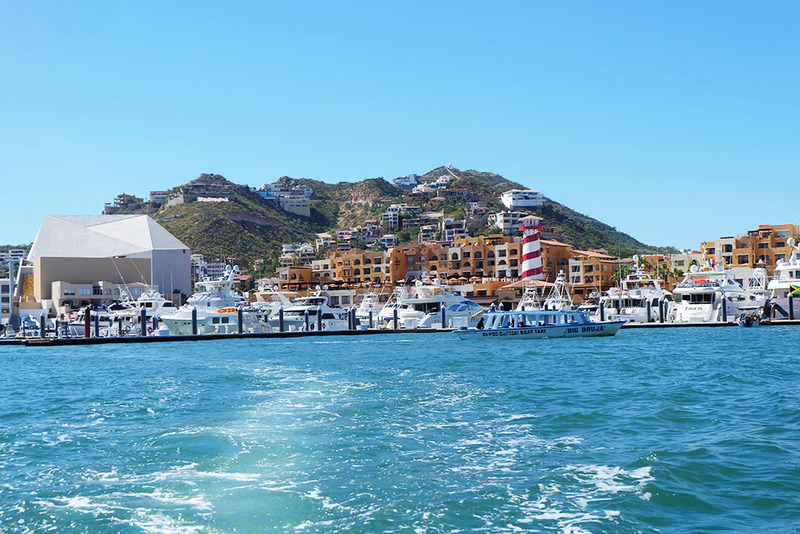 No matter the reason for your travel, there is definitely something you’d love about Cabo San Lucas. Adios Amigos! Until the next destination. Shoot My Travel for amazing pictures. ( Labelled). Book them here. Fujifilm Instax Camera and Fujifilm AX-1 Used on shoot. 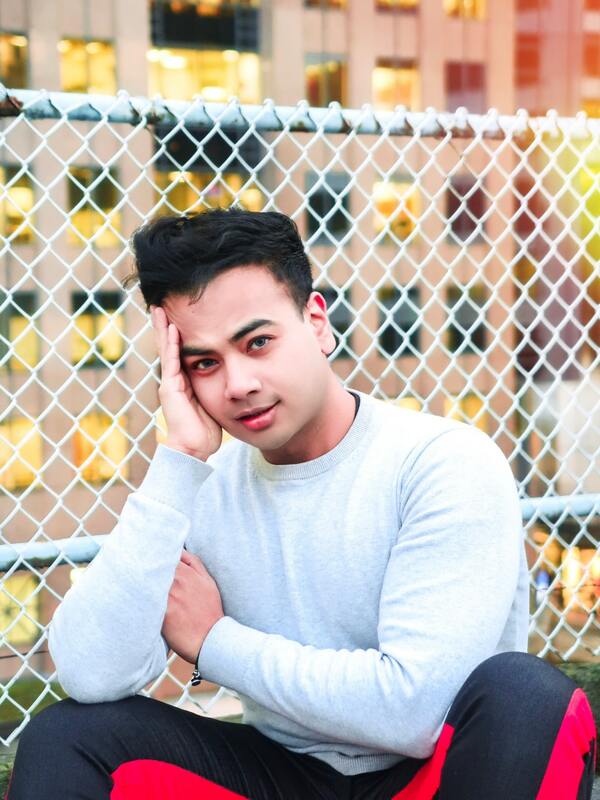 Great post Jonathan ! Definitely wanting to experience Cabo even more so now. Thanks for your feedback Melanie! 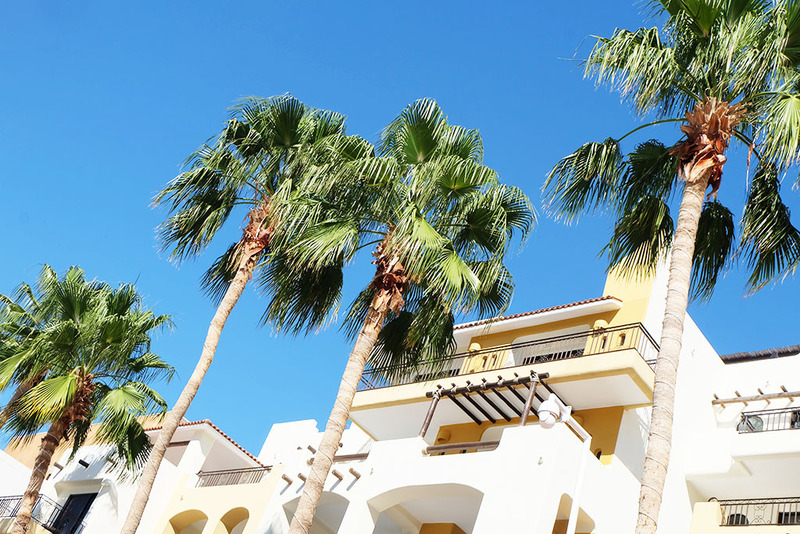 You and the family will have a great experience when you visit Cabo. It’s stunning there. It was lovely meeting you. Awarded Top Fashion Blogs in Canada, Leading Travel & Lifestyle Blogger in Vancouver, Canada.